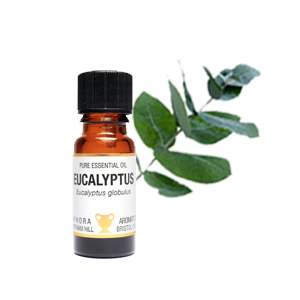 View basket “Eucalyptus Essential Oil” has been added to your basket. * A great gift for all yoga lovers. 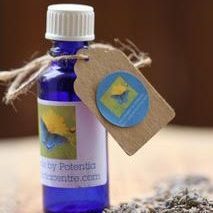 * Keep your mat fresh, clean and smelling nice with this beautiful blend of essential oils. * Tea Tree for its antiseptic properties and Lavender for relaxation. * Also contains Witch Hazel. Smells great, aids relaxation and keeps those yoga mats fresh! * Spray occasionally on the mat and wipe off with a towel. Caution: Not all mats are made the same so we recommend a patch test first. Just spray over mat and wipe with a towel. A great gift for all yoga lovers. 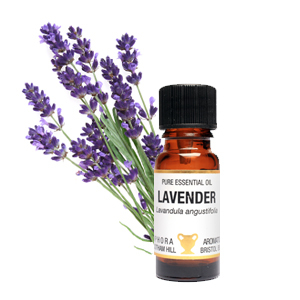 Keep your mat fresh, clean and smelling nice with this beautiful blend of essential oils. Tea Tree for its antiseptic properties and Lavender for relaxation. Also contains Witch Hazel. Smells great, aids relaxation and keeps those yoga mats fresh! 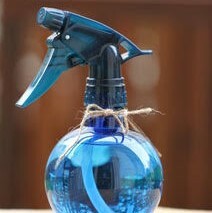 Spray occasionally on the mat and wipe off with a towel. 350ml in a blue plastic spray bottle.